"MEOW! 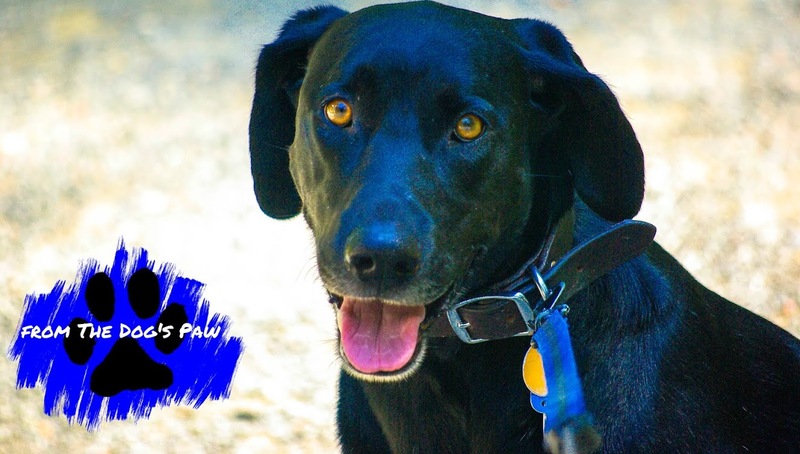 It's me, Samson! 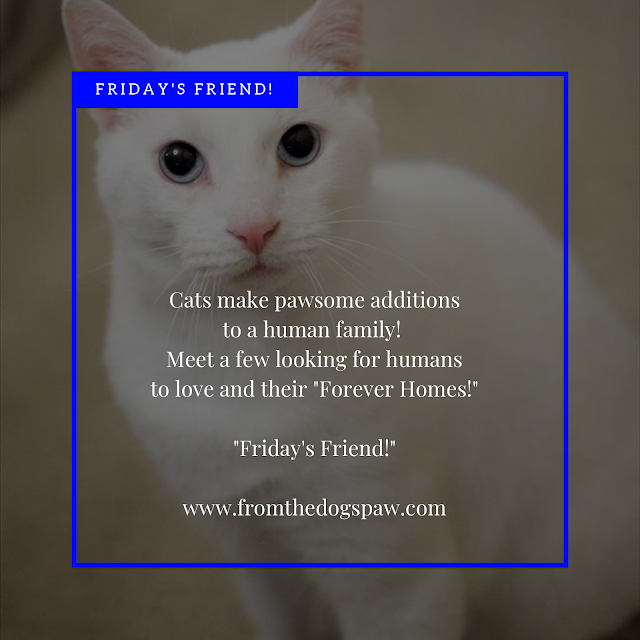 Visit "Friday's Friend" on most Fridays to meet my friends "Cat Lady" from PetConnect Rescue, "Missy Kimmy" from Homeless Animals Rescue Team (HART), and "Miss Sherry" from Advocates from Advocates for Abused and Abandoned Pets and the pawsome cats they share who are looking for "Forever Homes!" Purr, I will share about my new friends and how to learn more about cat adoption and apply to meet or adopt those pawsome darling Meowsters!